Planning an outdoor bash with your besties to celebrate summer? 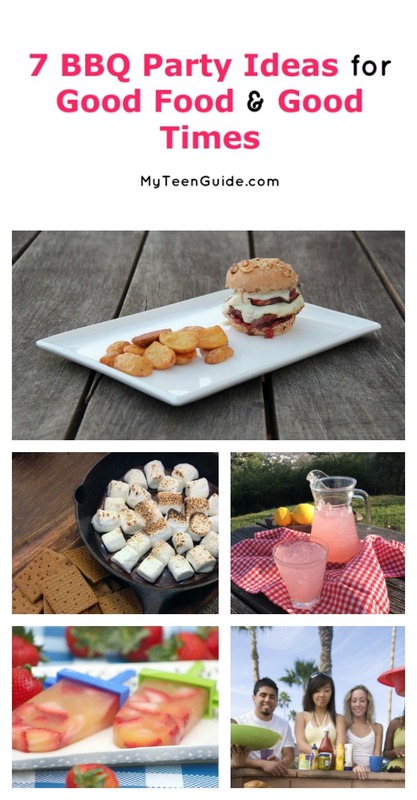 We have all the BBQ party ideas you need to make it a smashing success! Spring and summer are the best times for backyard BBQ parties! With the warmer weather, longer days and school soon coming to an end, there is no better way to spend an evening than with friends while eating tasty food cooked on a grill! To prepare for a BBQ party, you’ll want to make sure you have all of the food, fun, and drinks that you will need to keep your friends entertained. Here are 7 BBQ party ideas that are sure to make your event a hit! Cut up fruit, such as watermelon, oranges, cantaloupe, honeydew and strawberries and sprinkle a little sugar on them. Put them in the freezer and then put the pieces of fruit on wooden skewers. 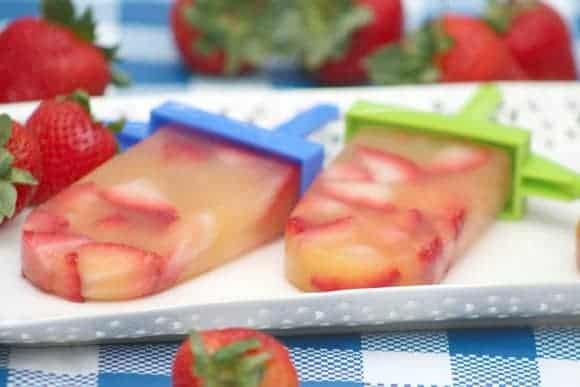 These fruit popsicles will keep everyone cool during your BBQ party. 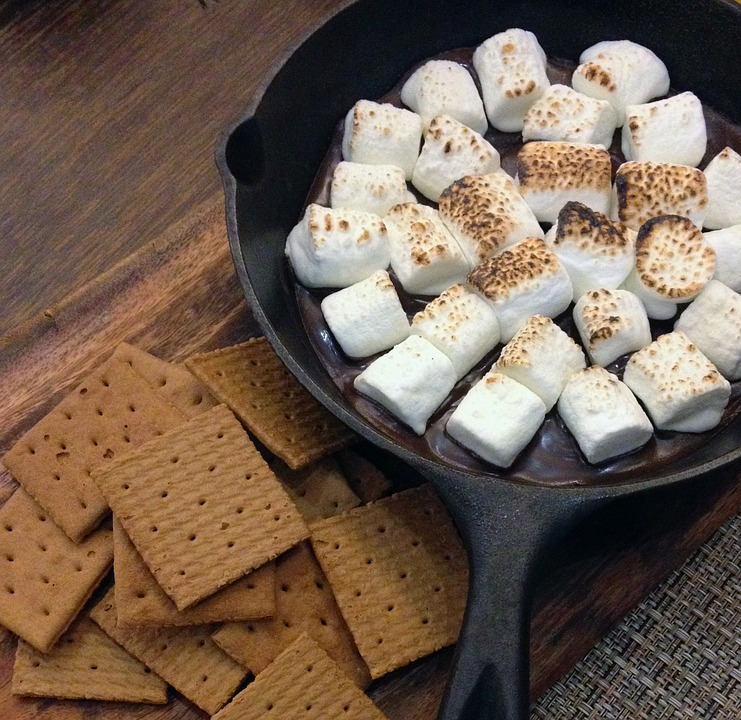 Once the sun goes down and the fire is still burning, s’mores are the perfect treat! Create an s’mores bar with your must-have s’more ingredients and then have extras, such as peanut butter, Nutella, and even different flavored marshmallows. Want to skip the mess? Whip up some S’mores pops beforehand! No drink goes better with BBQ than lemonade. 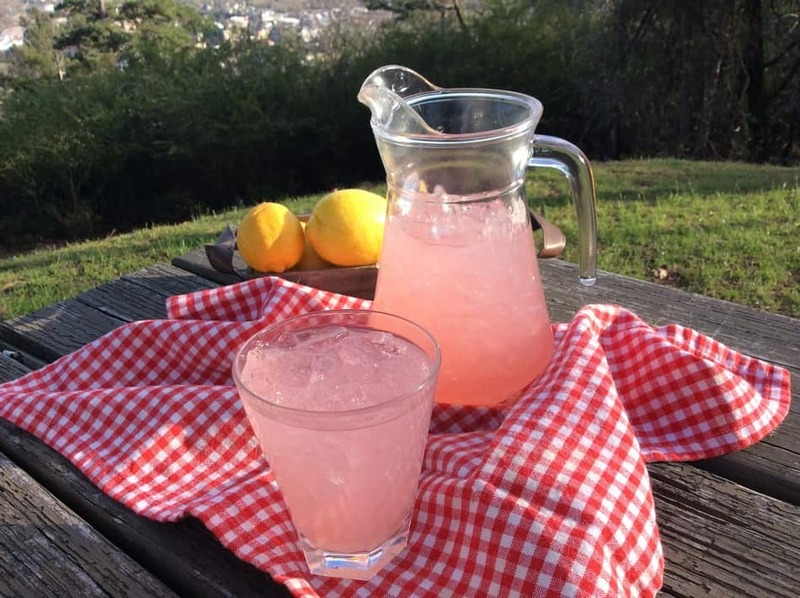 Make your own unique lemonade by adding sparkling water or even ginger ale to the pitcher. Serve with cute yellow straws for a finishing touch! Even better, make it a pink lemonade! Food is more fun to eat when it is small and only takes a few bites! 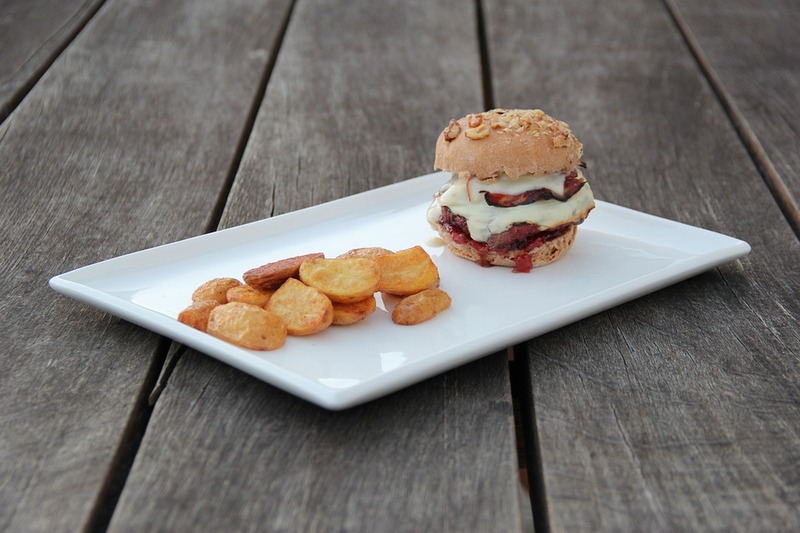 For your BBQ party, create a variety of sliders that guests can choose from. Hamburger, cheeseburger, hot dog, and even chicken sliders are all great options that are sure to wow your guests. Use a tall piece of plywood and paint to create a board that can be used to display your BBQ party menu. Include all the meats, sides, as well as drinks so guests have a good idea of what they have to choose from. While everyone comes to a BBQ party to eat, having fun is another part of this type of event! Be sure to offer your guests a variety of lawn games such as badminton, frisbees, croquet and maybe even outdoor Twister. If your BBQ party will run into the night, don’t forget to provide blankets for your guests. You can roll each blanket up and tie them with a ribbon. Blankets can be placed in a basket so that they can be easily located. Have you ever hosted an outdoor party? What are some of your favorite BBQ party ideas Share below?